osCommerce is one of the leading eCommerce platform for offering online store development solutions. It is widely used due to its scalable benefits offerings. With this technology usage one can quickly develop online store with GNU General Public License. 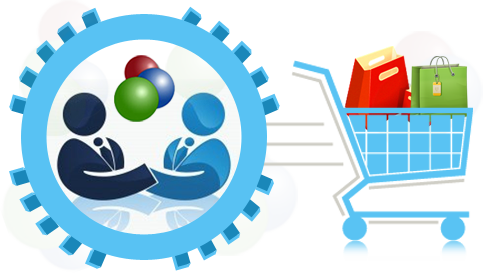 We are ready to deliver your required osCommerce web development in your budget with given time-scale. Our team of osCommerce developers is offering desire service concern to osCommerce platform. They have sound knowledge for depth coding with integration of all the modules. They will carry your project in a way that it will be come out with your business need expectation and let your business to touch new profits heights.